Fleck Exterior Systems, Inc. is a family owned and operated business established in November 1994 in Tallahassee, FL that specializes in the installation of EIFS (exterior insulation finish systems) and cement plaster (stucco). The owner and president, David Fleck, has over 23 years experience in EIFS and stucco. We are a leader in the North Florida and South Georgia regions and beyond. 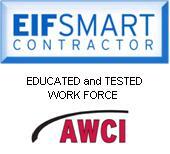 We are one of the first 50 companies nationwide with EIFS Smart Contractor Distinction. 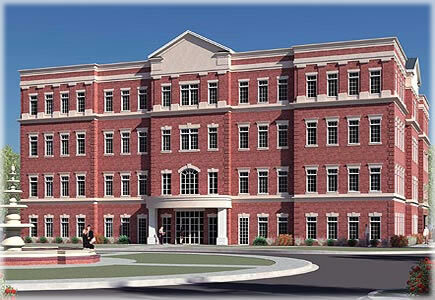 Our employees are the most knowledgeable in the workforce and are proud of the quality of work performed. We are experts in Veneer and Cultured stone.